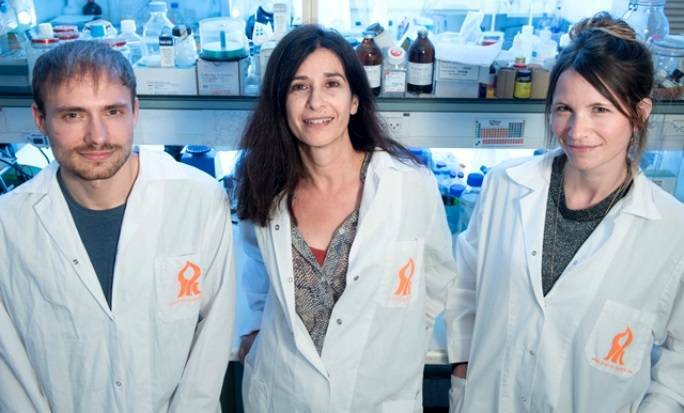 Ben-Gurion University (BGUni) researchers are developing a new therapy for Amyotrophic Lateral Sclerosis (ALS) using part of an existing FDA-approved drug that restores the central nervous system’s (CNS) immune defenses and increases life expectancy. 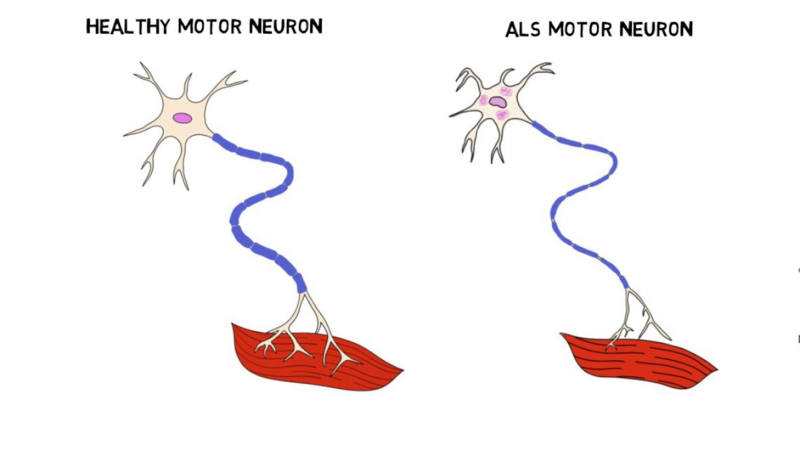 ALS, also known as Lou Gehrig’s disease, is a lethal, progressive neurodegenerative disorder that affects the motor nerve cells in both the brain and the spinal cord. The progressive degeneration of motor neurons leads to atrophy, paralysis and eventually death due to a failure of the respiratory muscles. Since the exact cause of ALS is unknown, current research has focused on extending the post-onset life expectancy, which is currently between two to five years for most patients. Part of the disease’s progression is linked to increased activity of glial cells, a type of immune cell that damages and kills the body’s motor neuron cells and decreases their ability to cleanse the CNS environment. Dr. Rachel Lichtenstein of the Avram and Stella Goldstein-Goren Department of Biotechnology Engineering at Ben-Gurion University has focused on reducing this negative immune response. Scientists found a way to thwart the glial cells from attacking and killing healthy brain cells. She successfully redesigned a portion of MabThera, an FDA-approved drug used to treat certain autoimmune diseases and types of cancer, into a new molecule to treat ALS. Their experimental results on ALS transgenic mice showed a significant increase in life expectancy. Since the drug is already approved, scientists believe that they will only need limited preclinical testing to reach the clinical phase earlier than other initiatives. This could also have major implications on the life expectancy of other neurodegenerative disease patients with Alzheimer’s and Parkinson’s. Their new drug candidate may prove effective in boosting the self-cleaning mechanism of the human brain, thereby improving the lives of millions of people. The researchers are now seeking a pharmaceutical company partner.